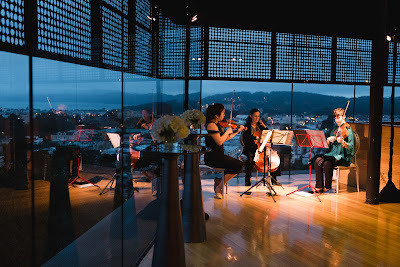 Bay Area Strings provides ensembles drawn from a small group of experienced professional musicians who play together regularly at private events and public performances throughout the Bay Area. We love to share the fun, complexity, and intimacy of chamber music with new audiences. Providing live music at both happy and somber events is immensely rewarding, as music is such a wonderful way to express emotion and celebrate! 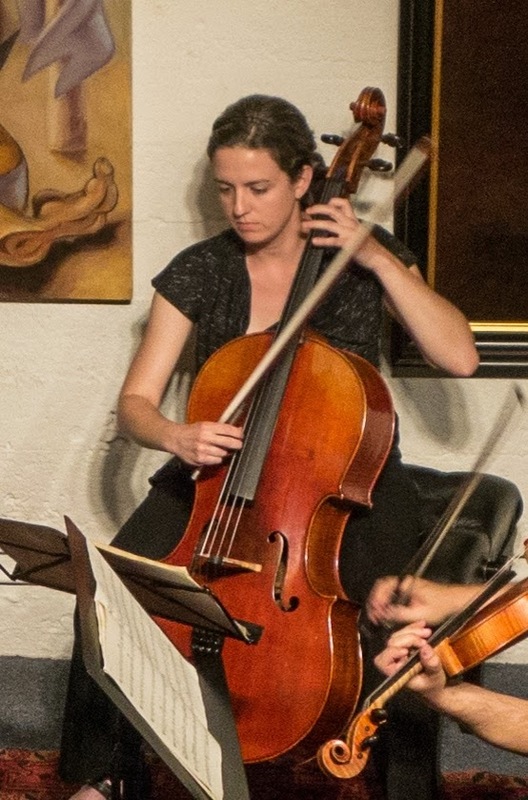 Jen is a cellist and pianist who studied music and environmental sciences at Northwestern University. She has played in orchestras and chamber music ensembles for over 20 years, including at the Kennedy Center, Fischoff national chamber music competition, and countless weddings, parties, musical theater productions, and late night chamber jams. She studied cello with Hans Jørgen Jensen at Northwestern and Yvonne Caruthers of the National Symphony Orchestra. She is principal cellist of Symphony Parnassus in San Francisco and the Solano Symphony, and has performed professionally with many other orchestras such as the Vallejo Symphony, Napa Valley Symphony, Livermore Valley Opera, Berkeley Community Chorus & Orchestra, Verismo Opera, and Viva la Musica. She also performs regularly in chamber music concerts with other Bay Area Strings musicians. She enjoys working with clients to bring the special touch of live music to their events, and especially enjoys creating custom arrangements of clients' favorite songs.